If there are parts of your home that are a little tight on space, then you aren’t alone. Up and down the country there are people just like you, looking to make their homes feel lighter, brighter, more spacious and stylish. For many, the main access route to the upper part of your home – the staircase, is often taking up valuable living space in your sitting room, which can make your home feel smaller than it should. If you are looking to open up your home, then we have some top tips for creating the illusion of space with just a few staircase parts and some clever decorating tricks. Making the most of the space you have is so important in any home, so it pays to follow these décor hints and tips; to really give your home a bit of breathing room. 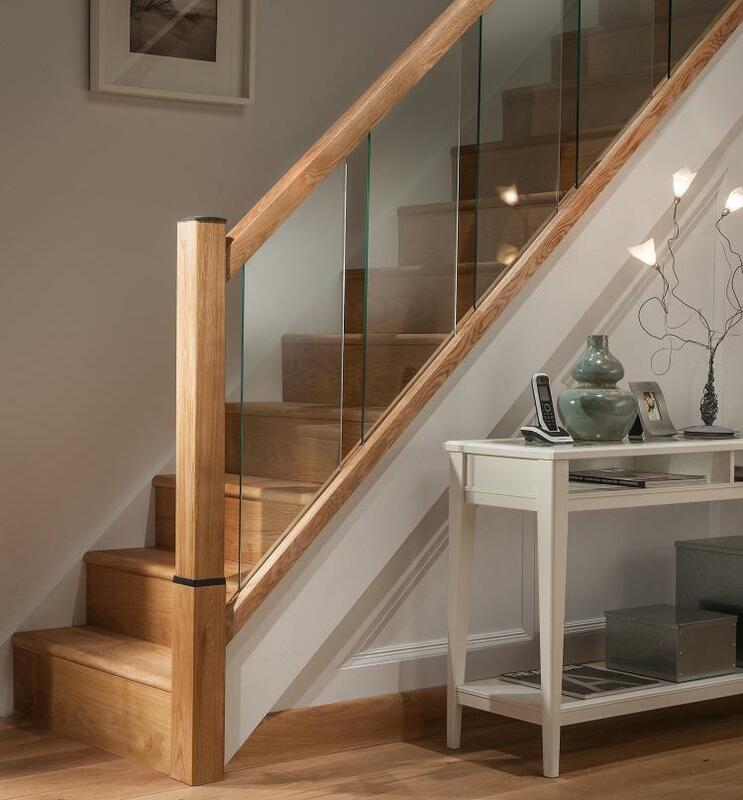 While redecorating and buying new furniture isn’t always practical, one of the easiest ways is by making use of Reflections glass staircase parts; the simple balustrade is less intrusive than wooden spindles and makes your stairs blend into the background, giving the impression of a bigger room and house. If you’re ready to open up your home to new ideas and make your rooms feel more spacious, then look no further. Please call our team on 01691 671020 for more information on the Reflections range.